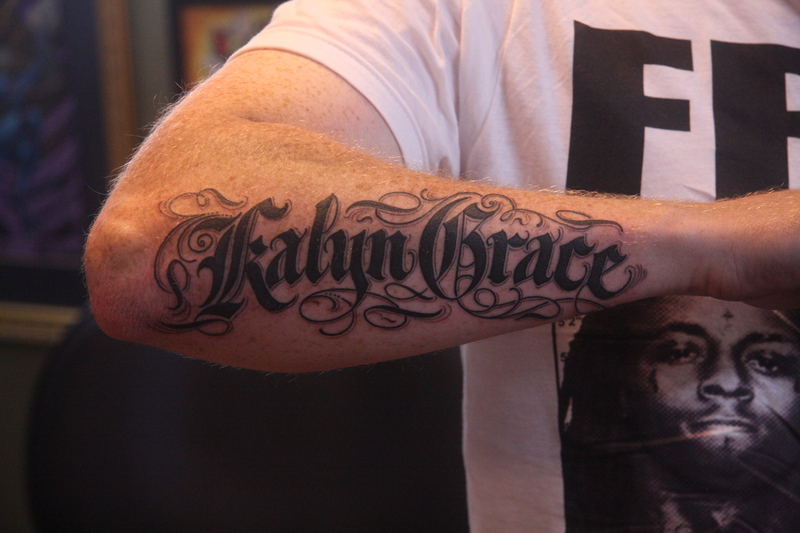 Some solid lettering by Doug. 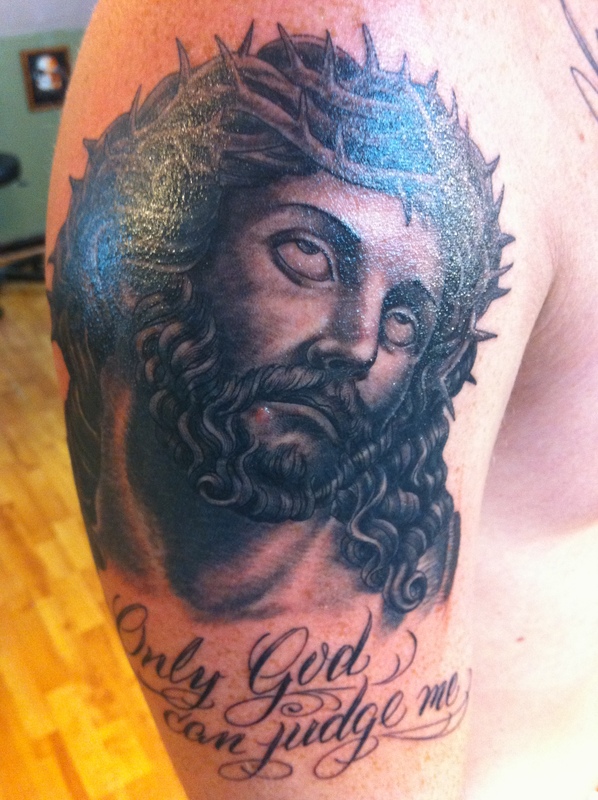 A portrait of Jesus that Doug did last week. 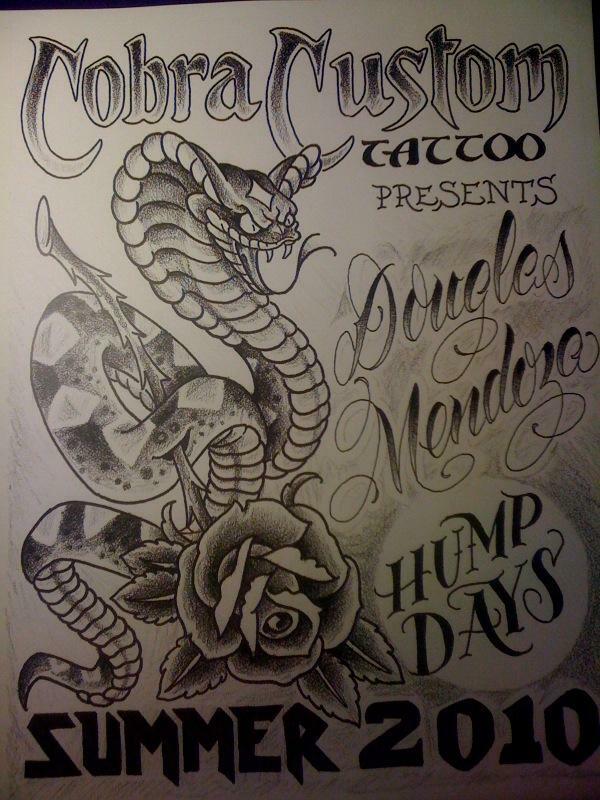 Doug is here at the shop on Wednesdays.